Yesterday, Tina, Rebecca and I had the extreme pleasure of joining the ladies of BAMQG for a Sew In. Their hospitality was wonderful and projects so inspiring. 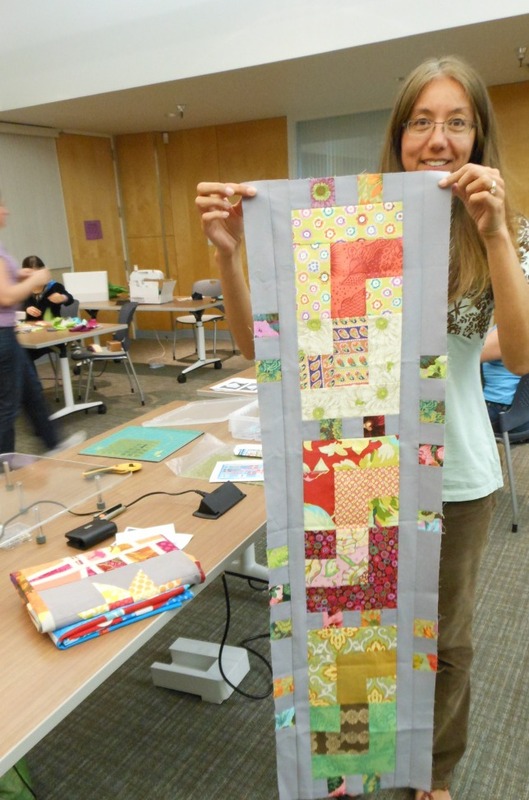 12hrs of quilting was a dream and it was terrific to meet and chat with those who attended. Putting more faces to the buddy icons of my flickr friends: "real humans" LOL. Thank you again BAMQG for such a memorable and productive Sew In Day. So awesome! 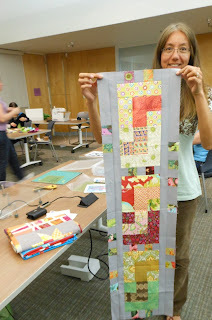 Love these times with other quilters! it was fun getting to know the three of you yesterday. I sure hope we get to see you more frequently! 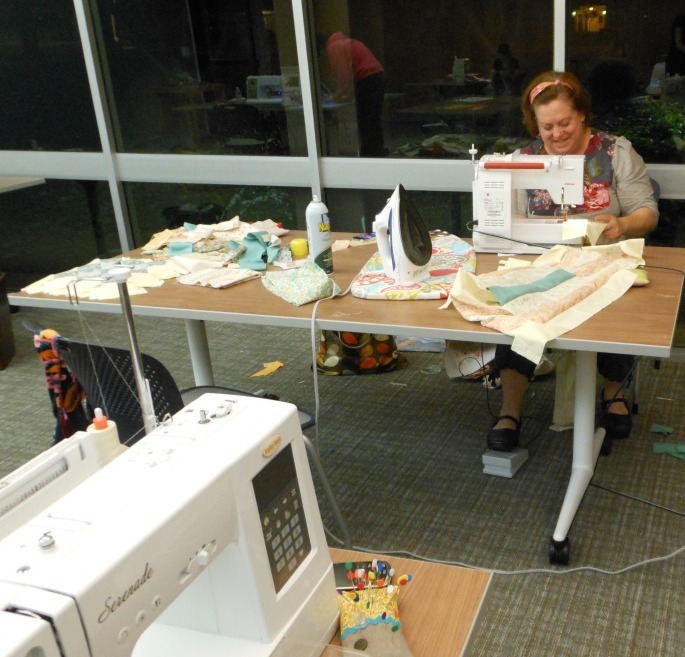 So glad you could come to our sew day. It was really special to have the 3 of you spend your day with us. Come again and let us know when you are having a sew day and I bet we can get a group to come over the hill! It's Official - I'm Going!